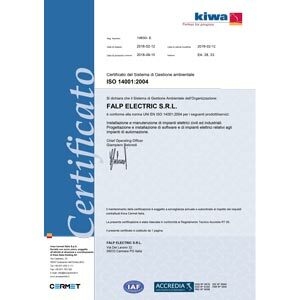 To respond to the always-increasing levels of quality and productive standards required by market and international standards, over years FALP ELECTRIC S.R.L. 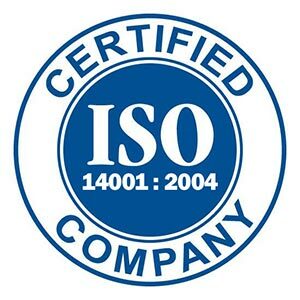 has acquired all the fundamental certifications needed for production process, materials and final outcomes. 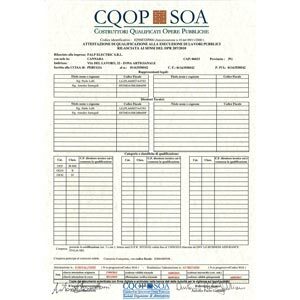 D Category: special plants such as TV aerial and lighting protection. 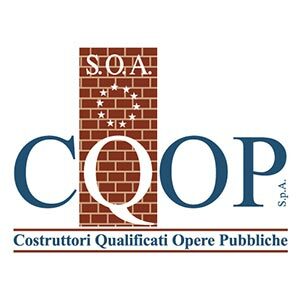 Mandatory certification for tenders over 150.000 €. 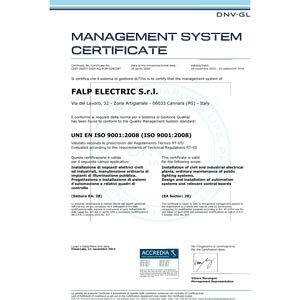 Falp Electric has also a statement of qualification to work in OG10 category (plants for voltage transformation and electrical distribution) and in OS30 category (indoor, telephone and TV electric plants).